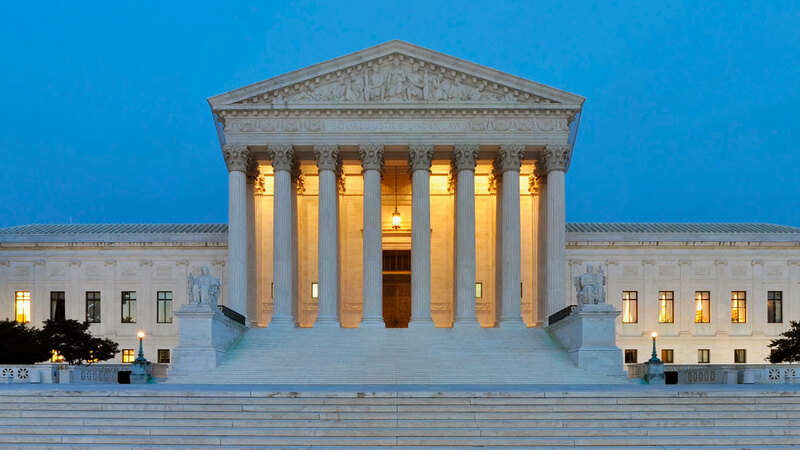 The recent U.S. Supreme Court ruling the trilogy of cases, Epic Systems Corp. v. Lewis, Ernst & Young, LLP v. Morris, and National Labor Relations Board v. Murphy Oil, USA has raised concerned for the rights of low income workers. In these cases, the employers were accused of illegally withholding overtime pay or other compensation from their employees in what the employees claimed, was in violation of federal wage and hour laws. After the suits were filed, the employers successfully enforced the arbitration mandates of their employment contracts which required each employee to pursue their cases separately. NELA claimed that forcing Individual arbitration was no substitute for collective action in an open, public judicial forum because unlike in courts of law, in a large part because arbitrators receive incentives, and as a result, are more likely to rule in favor of the employers and against the individual employee. With the Supreme Court upholding the legality of mandatory arbitration clauses, many of which include class action waiver provisions, low income workers and others will no longer be able to ban together in pursuit of judicial relief. This is because such provisions allow employers to circumvent the courts and force workers into closed-door proceedings where the arbitration deck is always stacked against them. In the wake of this Supreme Court decision, NELA and other employee advocates are forced to look to congress to protect the millions of low-wage workers who will feel the brunt of this decision. This is because most low-income workers do not have the financial means to hire their own lawyers to fight on their behalf. In the dissenting opinion, Supreme Court Justice Ruth Bader Ginsburg said the majority opinion in this case was egregious and wrong.